Antarctica is the fifth largest of the seven continents. It is situated over the South Pole almost entirely south of latitude 66°30′ south (the Antarctic Circle). It is a very rough circular shape with the long arm of the Antarctic Peninsula stretching towards South America. There are two large indentations, the Ross and Weddell seas and their ice shelves.The nearest other land masses are South America 1000 km (600 mls) away across the roughest stretch of water in the world – the Drake passage, Australia is 2500 km (1550 mls) away, and South Africa 4000 km (2500 mls) away. The total surface area is about 14.2 million sq km (5.5 million sq mls) in summer, approximately twice the size of Australia, half as big again as the USA and fifty times the size of the UK. In the winter Antarctica doubles in size due to the sea ice that forms around the coasts. The true boundary of Antarctica is not the coastline of the continent itself or the outlying islands, but the Antarctic Convergence. 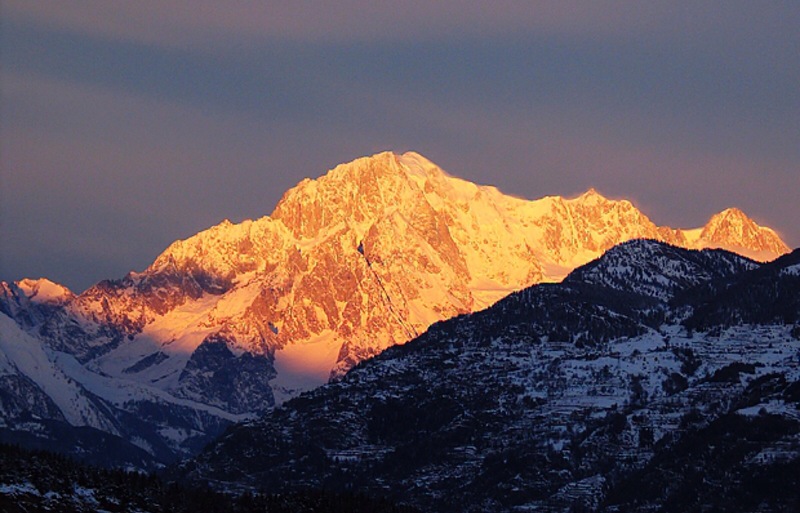 The Aosta Valley is the smallest autonomous region in Italy but boasts many of Italy’s, and indeed the Alps, highest peaks. 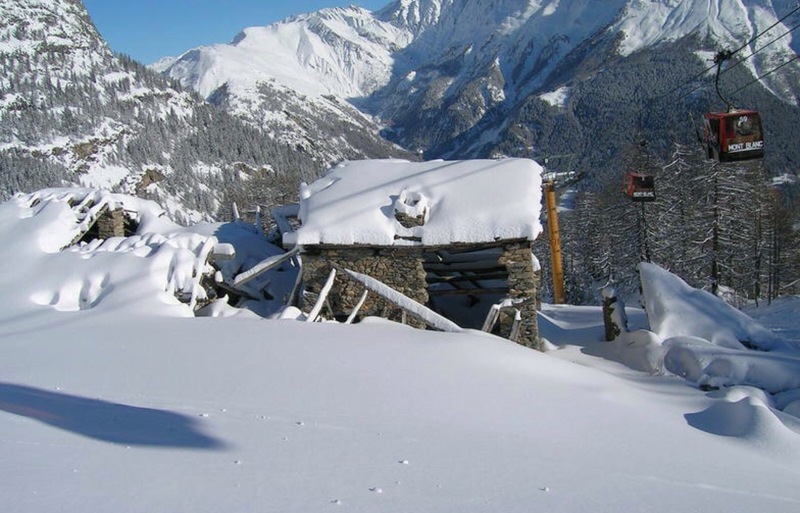 Throughout the valley there are over 800km of marked pistes and 150 ski lifts, mostly spread amongst the resorts of Courmayeur, La Thuile, Pila, Champlouc and Gressoney. Marked by Mont Blanc at the western end and stretching to the Monterosa in the east, the Aosta Valley is also home to the Italian flanks of the Alps most famous peak – the iconic Matterhorn and one of the valleys best known resorts – Cervinia.The resorts form the base of several distinct ski areas, La Thuile, Courmayeur Mont-Blanc, the Monterosa, Alagna in Piemonte, of course, Cervinia which now includes the entire Zermatt ski area linked at high altitude across the glacier. Although not all lift linked, one pass now buys you access to all these slopes, along with an extraordinary quantity, quality and variety of off-piste terrain. 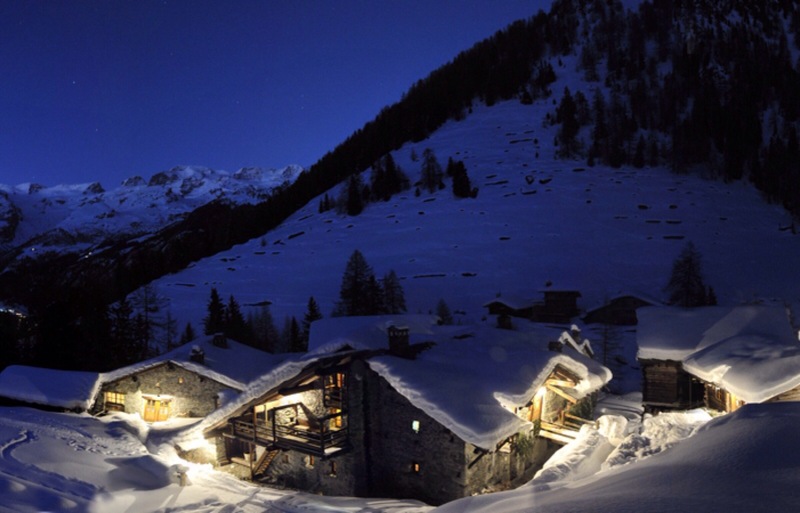 The historic mountain town of Courmayeur is one of the world’s top ski resorts. It sits on the Italian side of Mont Blanc, western Europe’s highest mountain, which it shares with Chamonix over on the French side. 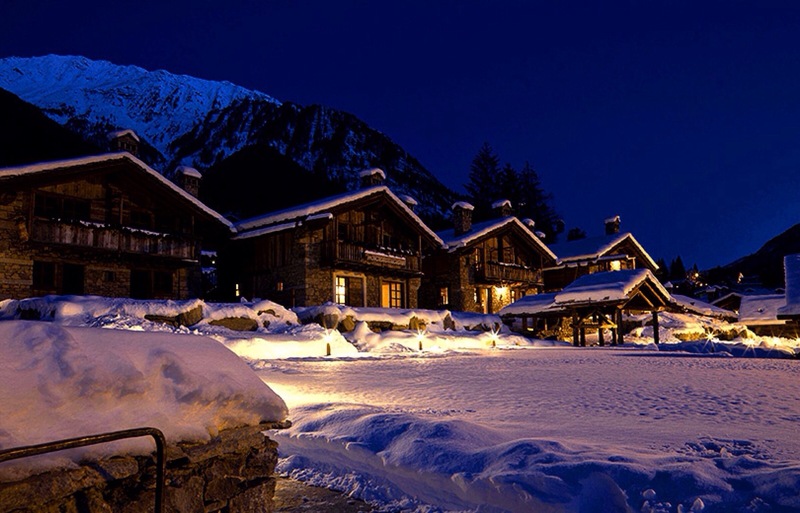 The scenery all around you here is spectacular, with fourteen 4,000m plus mountain peaks above and Courmayeur is a very atmospheric resort where ancient buildings huddle around cobbled streets so that the whole place oozes traditional charm.The resort offers skiing for all standards, including famous runs such as the resort’s World Cup Downhill and the International, a 6km (4 miles) run which drops 1,000m (approximately 3,300 feet) as it descends. Many runs are covered by snowmaking and the resort has a very good snow record.Serious skiers are likely to head for the more limited lift network of Mont Blanc, which serves steeper, more spectacular trail and links over to Chamonix which, along with Argentière further up the Chamonix Valley, is included on the Courmayeur lift pass.Beginners have wide open slopes to gain confidence on, with tuition from the Mont Blanc Ski School, founded in 1936 and one of Italy’s oldest and most prestigious. Intermediates are the most spoilt having both the wide open spaces and testing routes above Courmayeur and the ability to tackle the incredible runs that are unique to Mont Blanc. With his first win in the World Cup since more than ten years Japanese Noriaki Kasai is now the oldest winner in World Cup history. At age 41 (41 years, seven months and four days to be exact) the ski flying World Champion of 1992 won with jumps on 196 m and 197 m and a total of 391.6 points ahead of the 20 years younger Slovene Peter Prevc and record World Cup winner Gregor Schlierenzauer. Right after Kasai’s final jump, Schlierenzauer, Prevc, Kamil Stoch and Wolfgang Loitzl congratulated him in the outrun, while Japanese coach Yokokawa celebrated with his colleagues. “I believe in my physical and mental strength. It’s a great day for me. I have no secret, of course I have a lot of experience and this is an advantage. 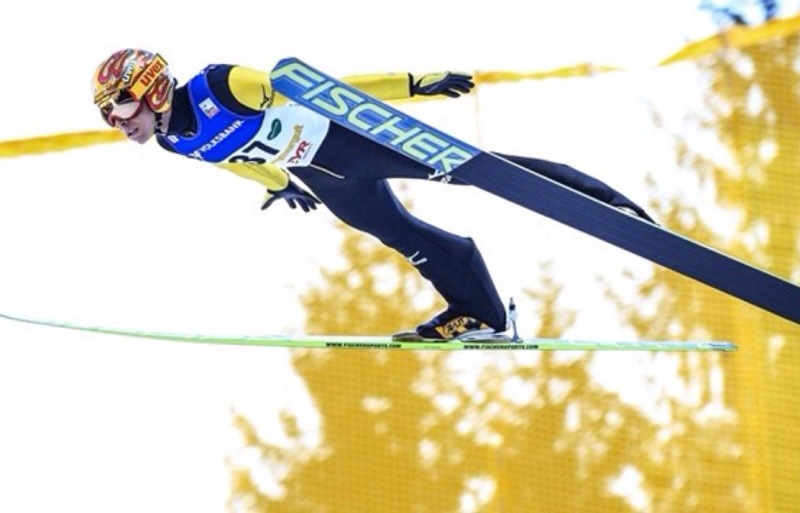 I love ski flying, last winter I could further improve my performance in Planica”, Kasai said after his triumph. Prevc, fourth in the 4-Hills-Tournament and already on the podium in Oberstdorf and Bischofshofen, jumped on 199 m (the longest jump of the day) and 190.5 m, Schlierenzauer, who achieved his first podium finish since about a month, landed at 194 m twice. Severin Freund presented himself in an improved shape and came in fourth with 190 m and 181 m (358.4 points). This was his best result since his win in Lillehammer. Ski flying World Champion Robert Kranjec achieved his best result this season in fifth, 1.2 points behind Freund. World Champion Kamil Stoch was sixth with 354.2 points and defended the yellow bib of the World Cup leader. Jurij Tepes completed the outstanding team performance of Slovenia in seventh. Four points behind Andreas Wellinger, Canadian Mackenzie Boyd-Clowes came in on a career best ninth place with 348.2 points. Michael Hayboeck completed the Top 10 with 347.2 points. Four time Olympic champion Simon Ammann moved up from 24th to 11th in the final and missed the Top 10 by only 1.6 points, Manuel Poppinger achieved his best World Cup result so far in 12th. Wolfgang Loitzl and the best Czech, Jan Matura, shared the 12th place. A week after his nomination for the Olympic team, young German Marinus Kraus was 16th, Austria’s ski flying specialist was 18th after he was not on the team for the 4-Hills-Tournament. The only Finn in the final round, Jarkko Maeaettae, was 27th. German record holder Michael Neumayer followed in 28th. 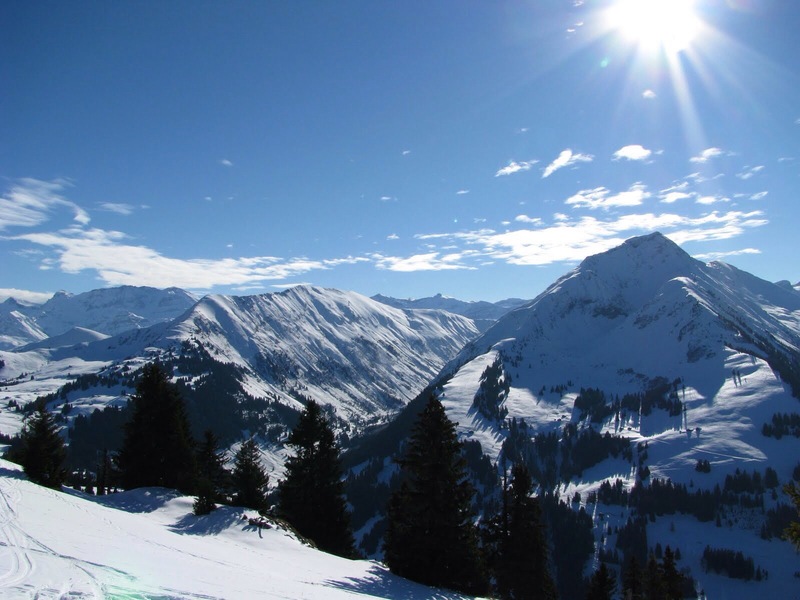 Situated in the Berner Oberland, Gstaad is home to one of the largest ski areas in the Alps (220 km (137 mi) of slopes). The middle of the village features a picturesque promenade bounded by numerous shops, restaurants, art galleries, and hotels. 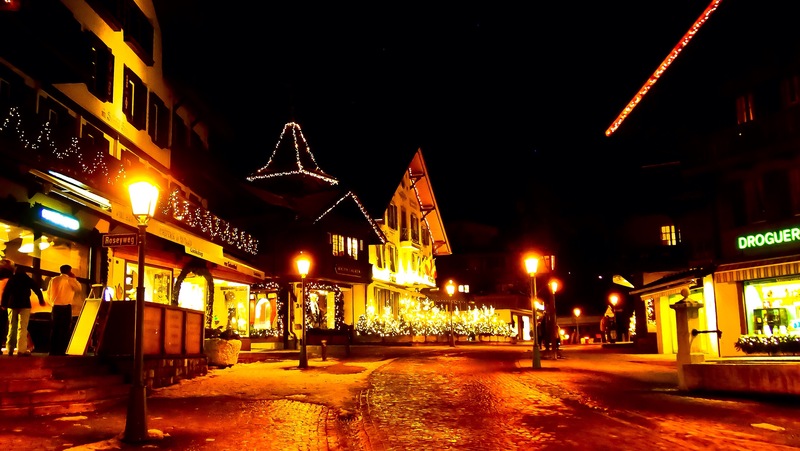 Designer labels including Louis Vuitton, Hermes, Chopard, Brunello Cucinelli, Prada, Moncler, Ralph Lauren, and Cartier all have stores in Gstaad, while many smaller boutiques stock labels such as Chloe, Dolce & Gabbana, Tod’s, Burberry, Dior, Oscar de la Renta, and Marc Jacobs. Lenk im Simmental (or simply Lenk) is a municipality in the Obersimmental-Saanen administrative district in the canton of Bern in Switzerland. 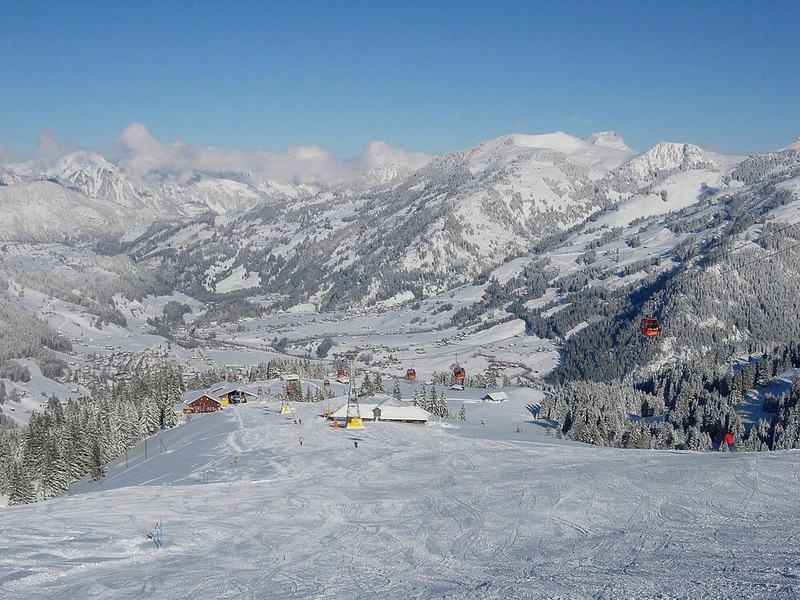 Lenk is the highest municipality in Simmental. The municipal area includes many mountains, the highest of which is the Wildstrubel (3,243 m (10,640 ft)). Somewhat below the Wildstrubel, by the Siebenbrunnen (“seven fountains”) comes the Simme River, which gives Simmental (“Simme Valley”) its name. A number of creeks flow into the Simme, and the Iffig Creek and the Iffigfall (its waterfall) are attractions for hikers. 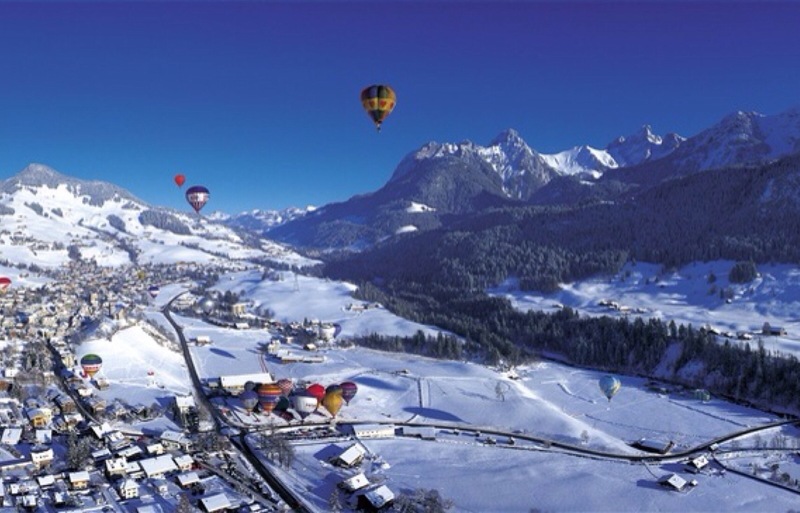 Zweisimmen is located in the greenest valley of Europe called “Simmental” The historic trade city is also known as “the gate to the famous city of Gstaad”. 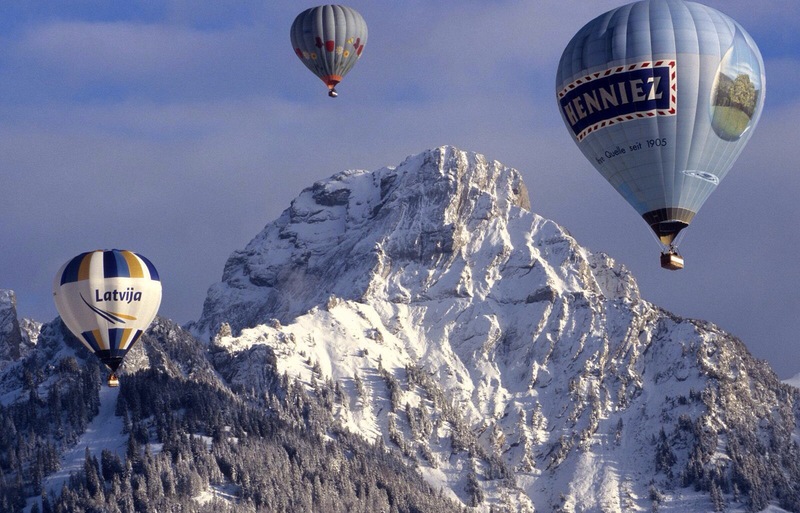 Zweisimmen lies in midst of soft hills and at the bottom of the wellliked Mount Rinderberg. 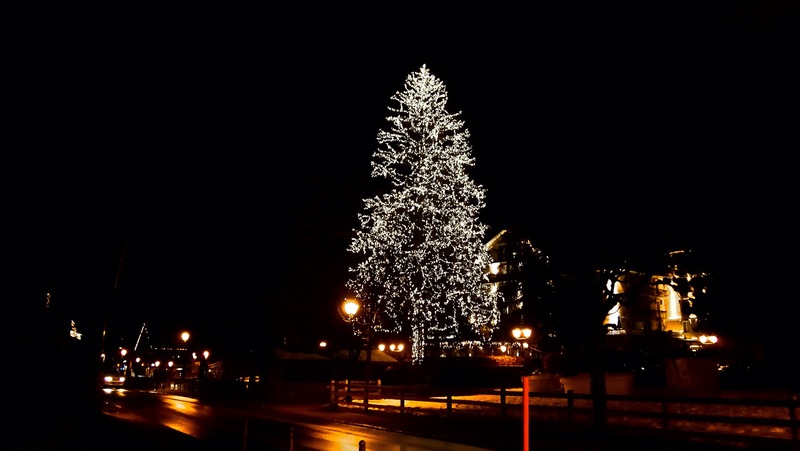 It is an excellent spot for enjoyable and restful summer and winter vacations and for exploring the destination of Gstaad and the valleys “Saanenland” and “Simmental”. 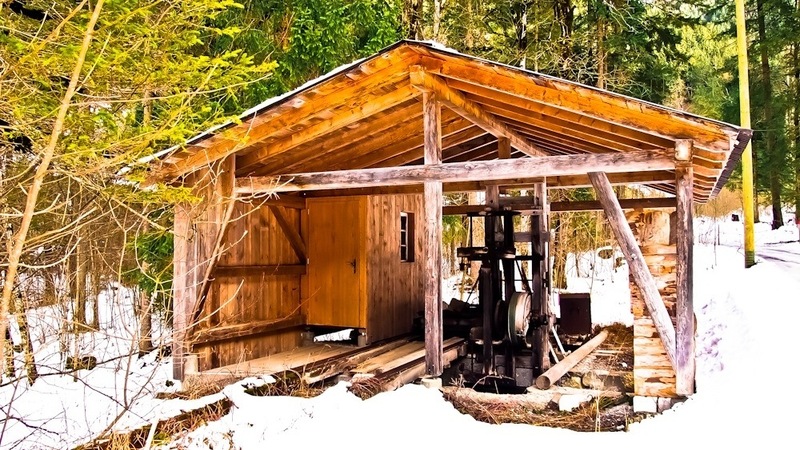 In winter, the area offers a plenty of winter hiking trails. 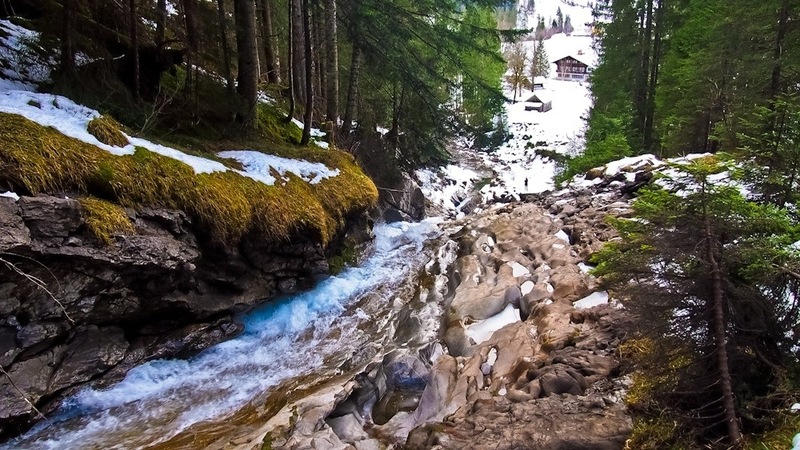 Zweisimmen is popular for its four panoramic hiking trails and over 300 kilometers of hiking routes. Put on the hiking boots and explore our soft hills while you stroll through the pretty landscape. 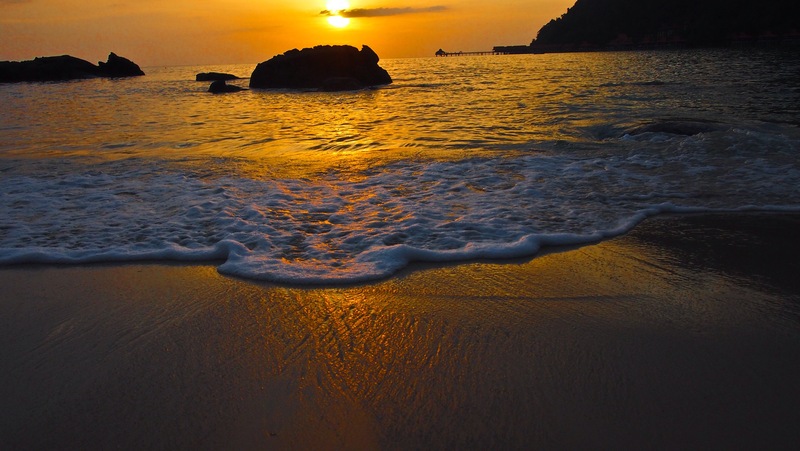 The area has several well marked routes available that guarantee fitness and fun. 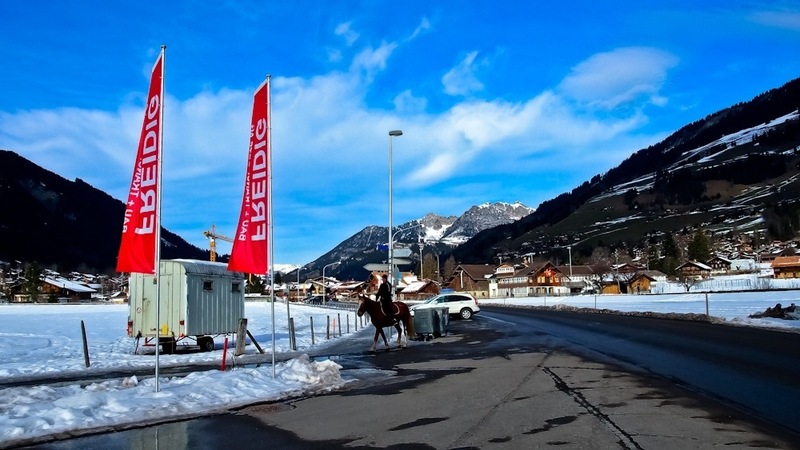 The Trotti-Bike ride from Sparenmoos to Zweisimmen is the perfect alternative for families. We recommend the luxurious Golden Panoramic Express train excursion from Zweisimmen via Gstaad to Montreux on Lake Geneva. Also in Zweisimmen you can swim – either in the Lake Seeberg or in the outdoor swimming pool. The local rivers Simme or Saane are ideal streams for river rafting. 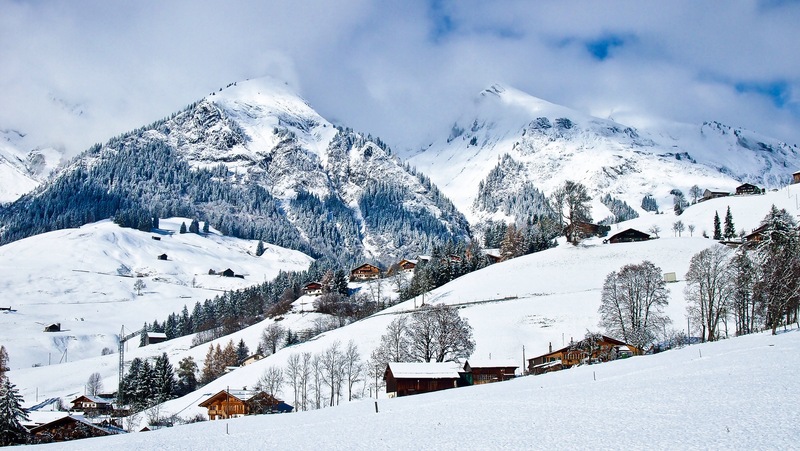 Zweisimmen is also a paradise for winter hiking. Numerous good prepared trails await you. 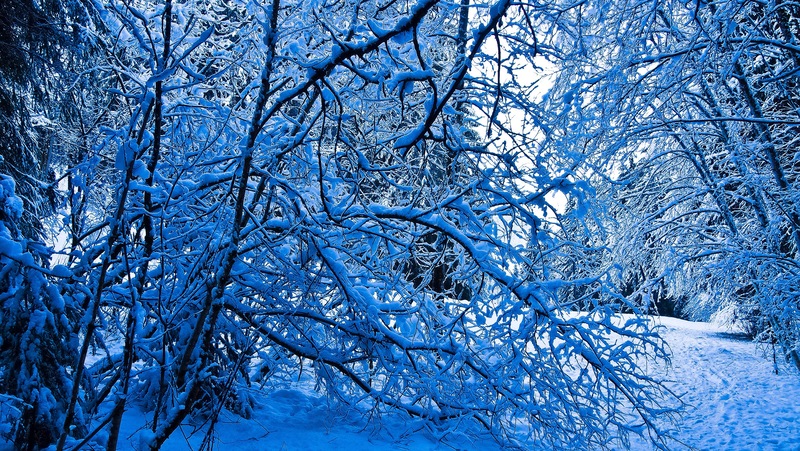 Enjoy the sun, the glittering snow and snow-covered meadows and forests. 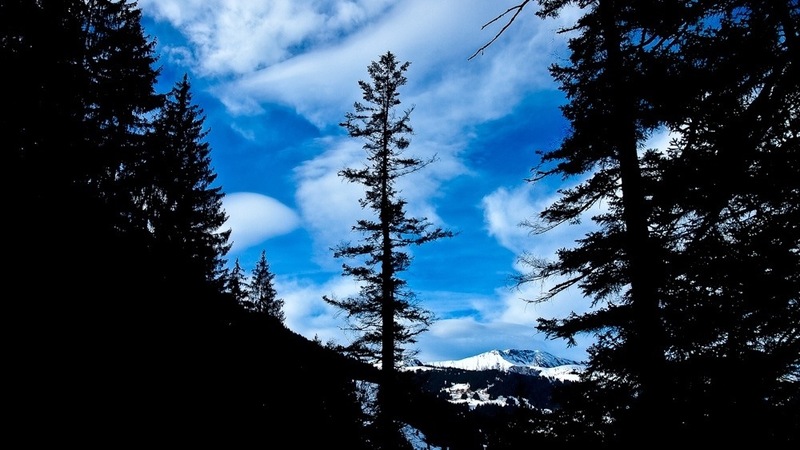 The high plateau Sparenmoos is a protected area and perfect for a snowshoe or a winter hiking tour. On well prepared cross country skiing trails you can enjoy nature, healthy air and beautiful views.